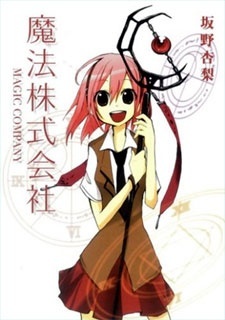 In a world where anyone can use magic if they have a magical item the main character Kanaka works at a magic company. what fun things will she encounter in the magic company!? !